Let us take your project from panel to perfection. 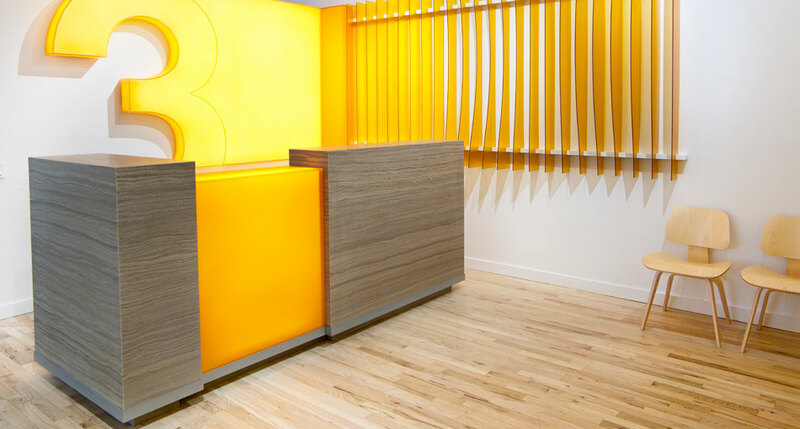 From complex projects to simple finishing details, our services include joining and seaming, custom and standard forming, edge detailing, etching and custom CNC cutting. 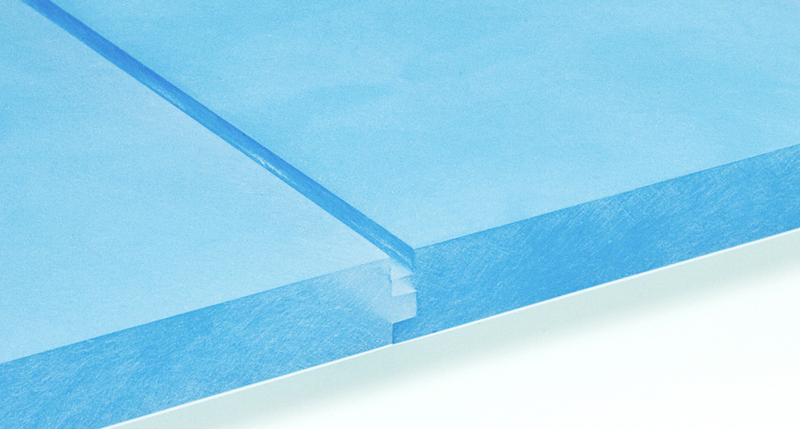 Utilize eased or chamfered edges, or even put a radius on the panel. Find the ideal finish for your edges, including sanded, flame-polished, or solvent edge. 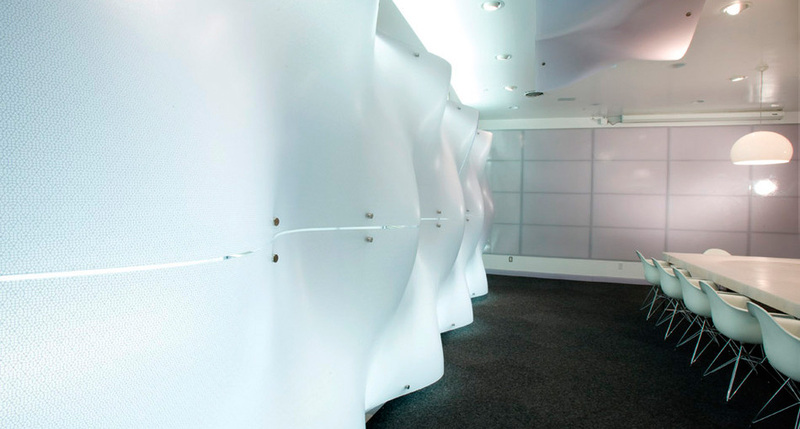 Formed resin panels are perfect as decorative cladding for walls and ceilings or podiums; or for use as a sculptural element in any space. 3form offers a number of standard complex curves, as well as completely custom solutions. Choose from tongue-and-groove, wavy, miter or spline joints. 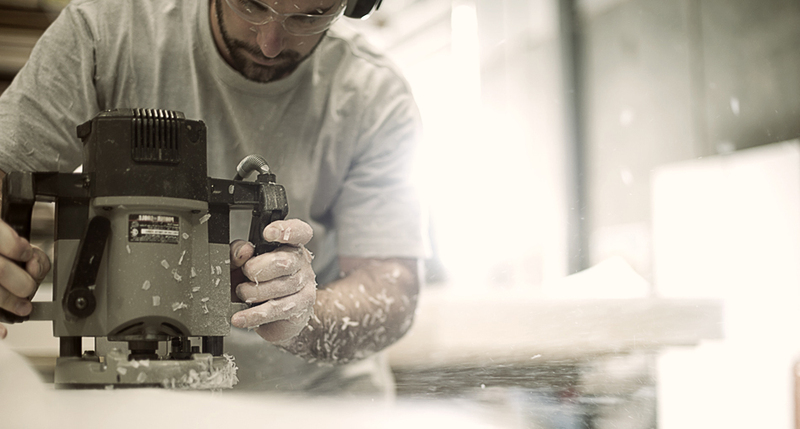 Our experts can help you determine the best joinery for your application and material selection. Etch lettering or a logo into the surface of your material to combine the usefulness of signage with the colorful luminosity of our resins to make a memorable impression. 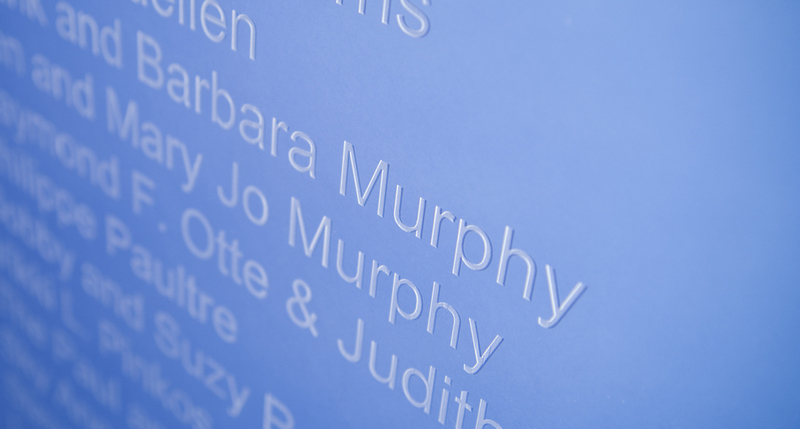 CNC etching and sandblasting create a beautiful frosted look. Connect with a sales rep below to begin your fabrication project.